Participants in the study wore motion sensing devices to track their physical activity throughout the day and night, giving researchers the real story. 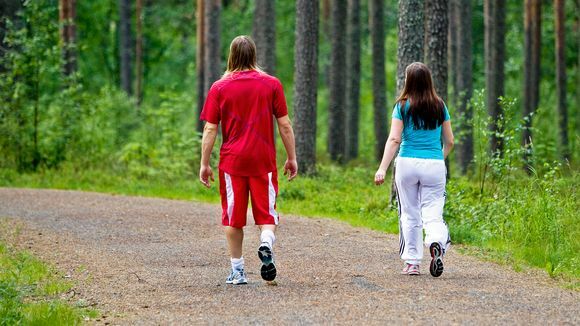 On average, adults in Finland spend nearly nine waking hours each day either sitting or lying down, and kids are sedentary about eight hours a day, according to a new report on exercise habits in Finland. Local health experts say a sedentary lifestyle is a health risk. National health advocates recommend people be moderately physically active for at least 150 minutes - or vigorously physically active for 75 minutes - every week. However, only about 20 percent of people in Finland regularly manage to get that much exercise, according to a new report by the UKK Institute, a group which promotes physical activity and fitness. One of the authors of the report, Tommi Vasankari, said that today's urban lifestyles do not encourage adequate regular physical activity. He said people are walking less as they increasingly live in cities, but pointed out that Finland has many options to get people moving their bodies more. On average, men - old and young - tend to get more exercise than their female counterparts. According to researcher Pauliina Husu, children and youths are more active during the week than on weekends. "Physical activity tends to decrease and sedentary lifestyles tend to increase the older people get," Husu said. Despite their physical activities, kids also tend to spend much of their day sitting down. The study found that children get about two hours per day of moderate or vigorous activity, while adults were spending less than an hour per day engaging in "energetic" activity. The report on the study, published on Thursday by the Ministry of Education and Culture, found that people's exercise habits have not changed much since a similar study was carried out in 2011. The report notes that people who do not exercise increase their risk of several lifestyle-caused illnesses. 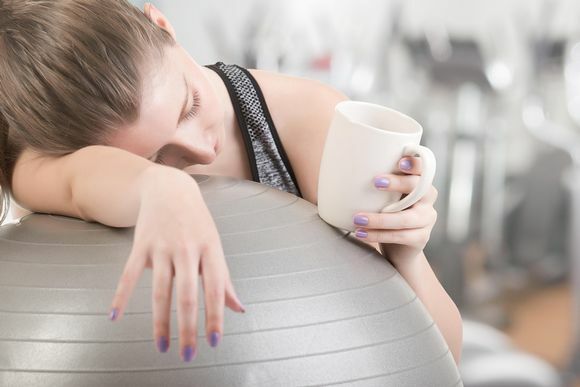 A lack of exercise can also lead to a decrease in quality of life, difficulties for children in school as well as reduce the abilities of the elderly to live independently. However, according to a recent study carried out by the World Health Organisation (external link), Finland has a relatively active population compared to other high-income countries. The Finnish exercise study was measured using constantly-active motion sensors which enabled researchers to view subjects' daily activities around the clock. Previously, researchers used self-reporting data to track subjects' physical activities, which is thought to be less reliable than automated methods, as people tend to exaggerate about how much they really exercise. The Helsingin Sanomat journalist who posed the question was ordered to hand over the microphone. Lower wage and pension taxes could offset higher emissions taxes, the Finnish Innovation Fund Sitra suggests.